A ZukaBaby gift certificate is the perfect way to celebrate the arrival or milestone of your sweet baby! 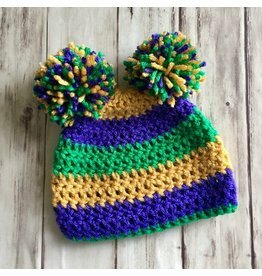 These hand-knit, mom-made hats are the perfect accessory for a chilly Mardi Gras Day! 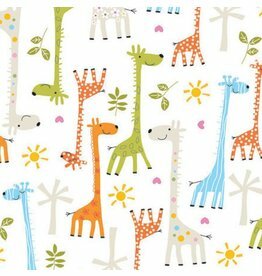 Free gift wrap with online purchase!